Learn How To Easily And Efficiently Replace Your Cars Bushings! 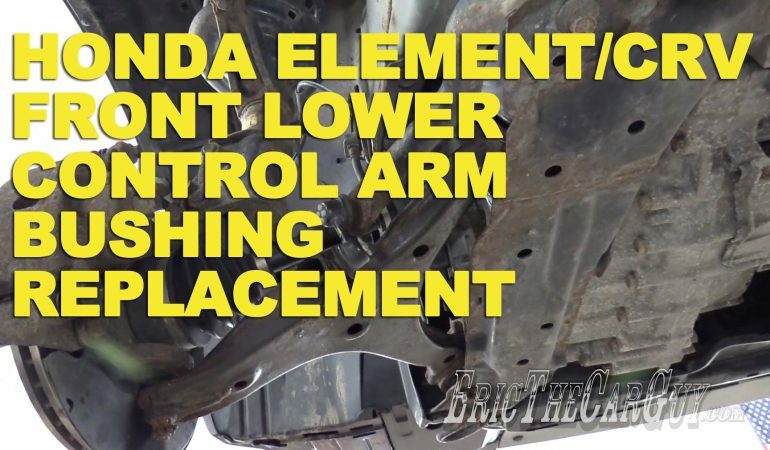 If you own a Honda Element or a CRV then this video might prove to be a big help for you because Eric the Car guy teaches you how to replace the bushings in a fast and efficient manner. The job is quite easy and requires only a few tools. Eric takes you step by step and really gives you a clear path to having all new and improved Bushings! click below to check it out! INSANE Footage Of The Bellpuig 2016 Motocross Spain Championship!